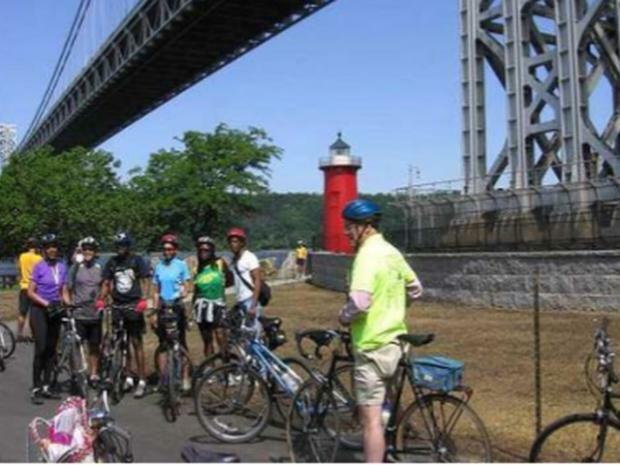 INWOOD — Bicyclists and history buffs plan to take a 16-mile bike tour of Manhattan this Sunday, Sept. 26, as they tour five of the city’s historic houses. Cyclists will visit the historic sites and ride along the Hudson River and city parkland, also visiting the Swedish Cottage in Central Park and the Merchant’s House Museum in the East Village. The tour is part of "A Moveable Feast," a weekend-long festival sponsored by the Historic House Trust of New York City. In addition to the cycling tour, the three-day event features open house tours of the Trust's 23 historic houses in the city.